"Learning About Vertebrates and Invertebrates"
My son who is in fifth grade is currently studying the differences between plant and animal cells. He is also learning about the backbone that distinguishes vertebrates from invertebrates. During a recent playdate, he and his friend were watching a Youtube video by DeMaio and his pals Iguana Greg and the Macho Crab. The kids are too old for Thomas the train, yet this video still seemed to capture their attention. They were both engaged as they listened to an iguana speaking with a peculiar accent and a crab with an attitude. Of course, after watching the video one could not stop saying "Iguana Greg". Putting a human face on nonhumans (anthromorphism) is often used when teaching young children. 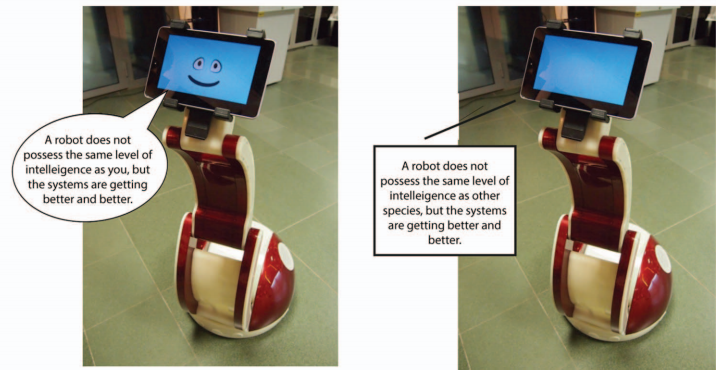 Whether such addition of human characteristics on nonhumans helps learning has been examined in a research work scheduled to be published in the Journal of Educational Psychology. This recent study actually involves students in college and high school and the conclusions are quite remarkable. 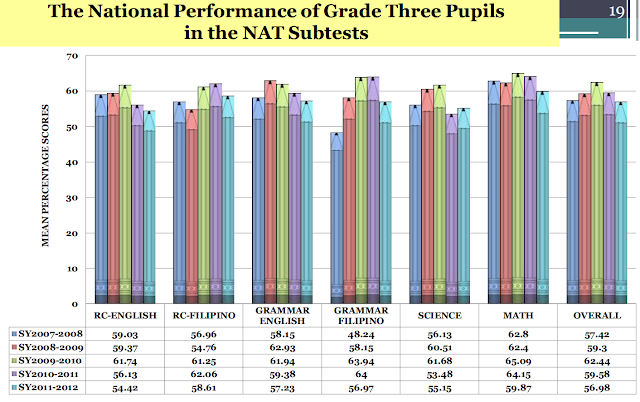 Learning outcomes are improved by as much as one standard deviation for both retention of material as well as transfer. The following is an example of two figures employed in this study, one is given human characteristics and personalized while the other is not. Anthropomorphism in Decorative Pictures: Benefit or Harm for Learning? Students provided with personalized lessons score higher in both retention and transfer tests, and are more positively motivated. Anthromorphism does increase cognitive load by introducing additional materials but this seems to be outweighed by an increase in positive emotions. My son and his friend do have to remember in addition Iguana Greg and Macho Crab, but in exchange, the concept of invertebrates versus vertebrates is much more easily retained. Which School Should My Children Attend? 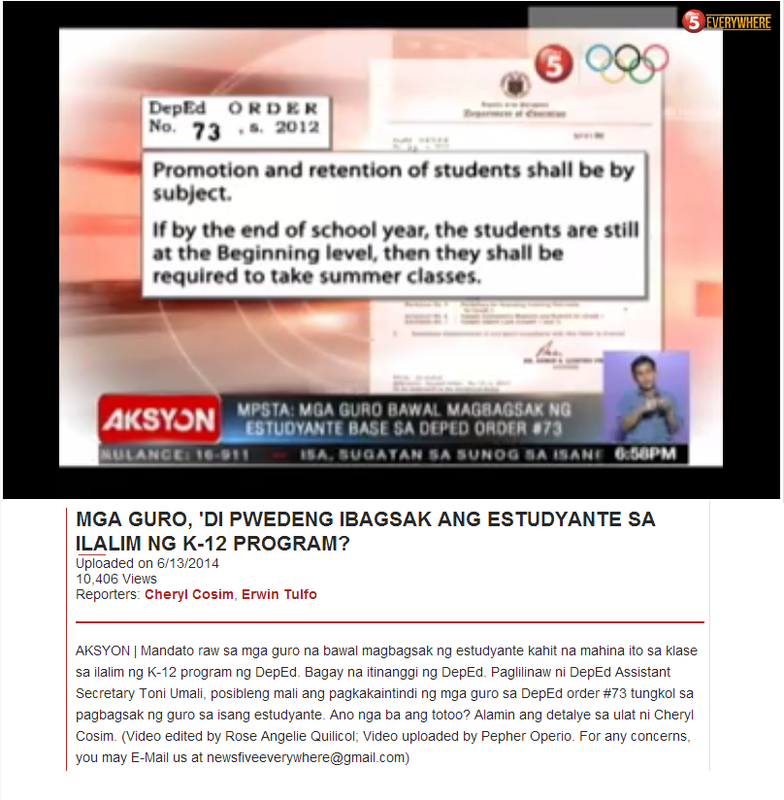 Do Philippine Schools Produce Idiots?